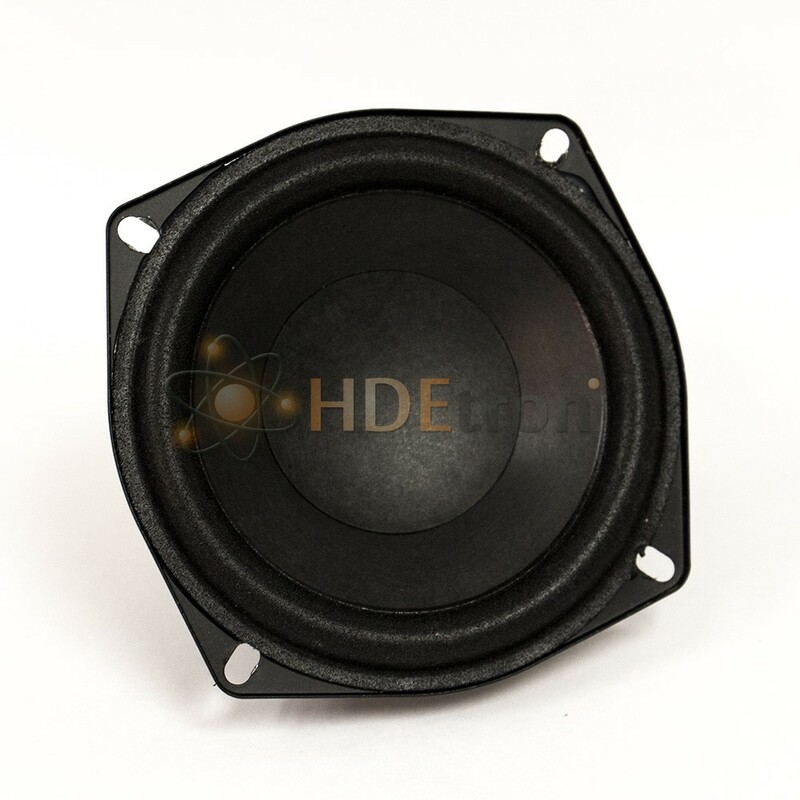 Replacement subwoofer speaker cone for Z506 System. Replacement sub-woofer Speaker Driver for the Logitech Z506 Speaker System. This is the speaker driver for the sub-woofer only. If you broke or damaged your Z506 speaker set and need a replacement sub-woofer speaker this is the direct replacement part. Please Note: This part requires basic technical and basic soldering skills to replace! The Z506 subwoofer contains components with dangerous voltages when powered, please ensure system is unplugged before working on subwoofer.